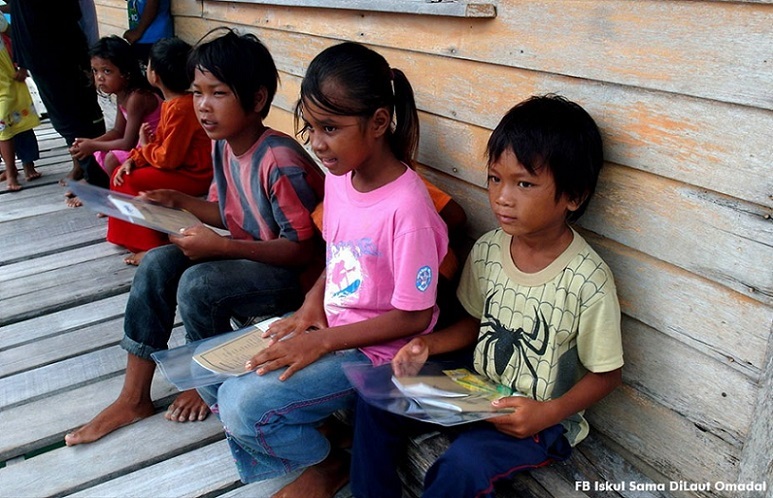 KUCHING: Pakatan Harapan Sarawak is working closely with the Home Affairs Ministry to address the issue of stateless children in Sarawak in order to work out a more effective policy direction and Standard Operating Procedure for these stateless children to apply for Malaysian citizenship. 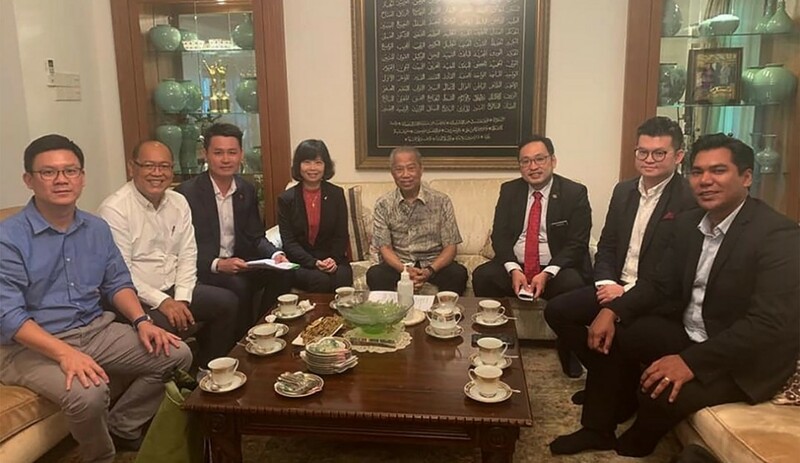 Dr Kelvin Yii, the Member of Parliament for Bandar Kuching said a delegation of a few elected representatives led by Deputy Minister of Domestic Trade and Consumer Affairs Chong Chieng Jen met up with Home Affairs Minister Home Affairs Minister, Tan Sri Dato’ Haji Muhyiddin Yassin recently. The discussion focused on the urgency of resolving the issues of stateless children in Sarawak as well as other categories of application to obtain proper ICs in the State. There are different categories to the issue of obtaining proper ICs or citizenship. We discussed on the process of registration under Article 15(a) of the Federal Constitution where the Federal Government may, in such special circumstances as it thinks fit, cause any person under the age of twenty-one years to be registered as a citizen, especially in the case of adoption or children born before the registration of marriage by their parents. The discussion also included the application for citizenship under Article 19 for those above 21 years old and Article 15(2) where one of the parent is a citizen, explained Yii. 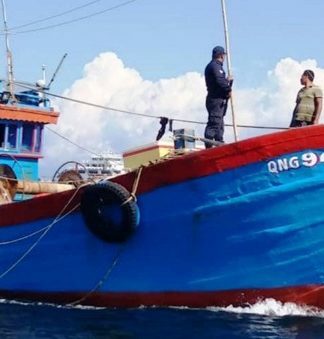 “Currently there is a task force already set up in Sarawak itself, but results has been less than encouraging and the issue still continues to persist,” said Yii in a statement on Tuesday. Another issue discussed is the need to make the application process more transparent so that the applicants will be informed on the reasoning when a rejection is given. Currently, once a rejection notice is served, there is no reasoning given for all the rejections, and this have caused much confusion and inconvenience for the applicants especially if they were to apply again as they do not know what to do differently in their application or which document is missing or incomplete. 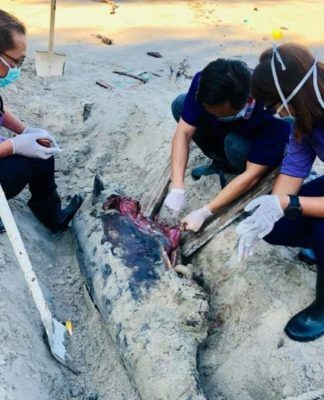 The Minister has given us positive response and assured us that the Ministry is working towards addressing these issues that have been raised, said the Bandar Kuching lawmaker. 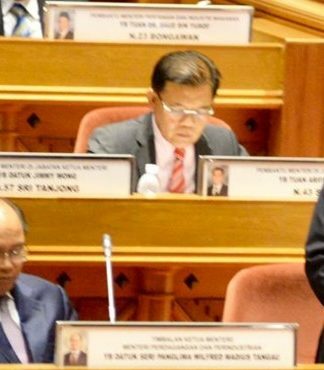 On top of that, the other issue that was discussed with the Minister is the need to come down hard and tackle the issues of drugs that is getting more and more rampant not just in Sarawak, but all around Malaysia. “This problem is not just affecting adults, but more and more young people, even school children are now getting involved in this bad habit. We highlighted a few ‘hot spots’ all around Sarawak and the need for the police to take a more holistic approach in tackling this menace to society,” Yii added.